Meeting moved to accommodate Valentine's Day on the 14th. Topic for February 13: "Operating an Airbnb Business". Are you currently doing real estate projects in Cobb County and West Georgia? Are you interested in connecting with other investors in the area? 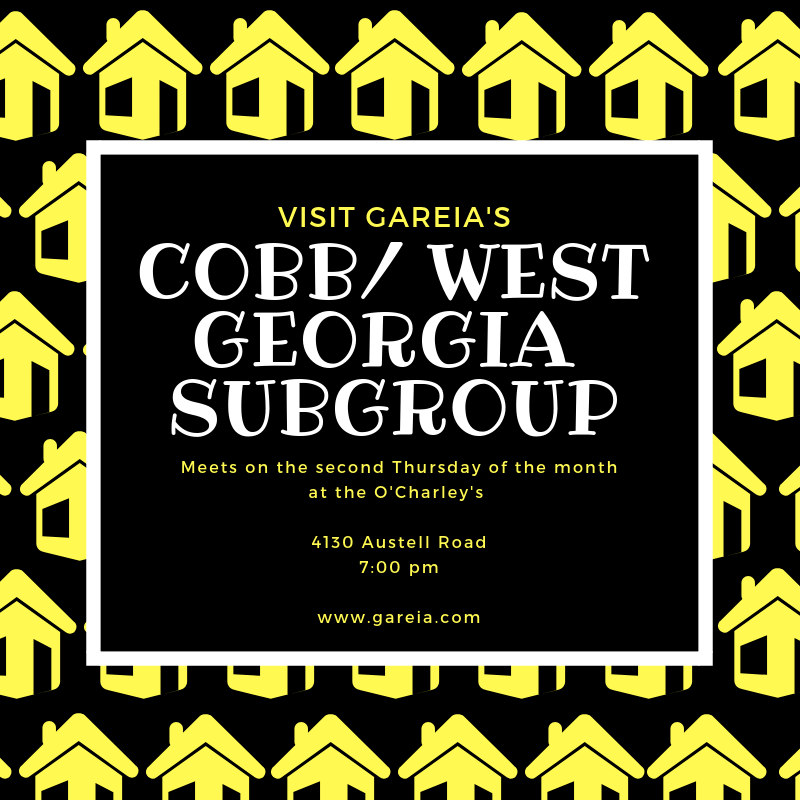 Then join us at the GaREIA Cobb/West Georgia Subgroup! We meet at the O'Charleys at 4130 Austell Road, Austell, 30106, on the Second Thursday of every month. 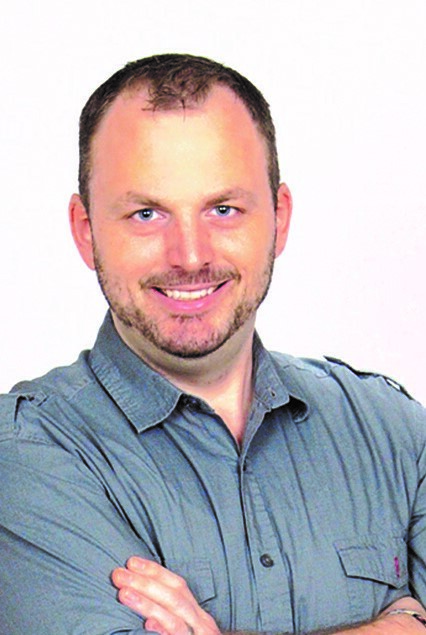 Scott Miller is currently a buy-and-hold investor with properties in the South Cobb area (Austell, Mableton, and unincorporated Smyrna). 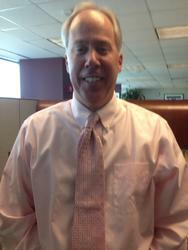 He started in the real estate business in the mid-1990s in intown rentals (i.e., low-rent landlord). Scott enjoys discussing investment real estate and attending GaREIA functions, and meeting other investors who invest in the Metro Atlanta area. Members attend all Subgroups free of charge as a GaREIA Member benefit; Guests attend all Regional Subgroups free of charge (Southside, Cobb/West Georgia, Intown Rehabbers, Northside Rehabbers, Gwinnett, Venture Capital), and may attend any one Subgroup that meets at GaREIA Headquarters free of charge; subsequent visits to any Subgroup that meets at GaREIA Headquarters require $25 Guest Fee. Online registration runs through 5:00 pm the day of this event; after that time, you may register at the door. First time Guests should register at the door. Payment Details: Members attend all Subgroups free of charge as a GaREIA Member benefit; Guests attend all Regional Subgroups free of charge (Southside, Cobb/West Georgia, Intown Rehabbers, Northside Rehabbers, West Georgia, Gwinnett, Venture Capital), and may attend any one Subgroup that meets at GaREIA Headquarters free of charge; subsequent visits to any Subgroup that meets at GaREIA Headquarters require $25 Guest Fee. Online registration runs through 5:00 pm the day of this event; after that time, you may register at the door. First time Guests should register at the door.